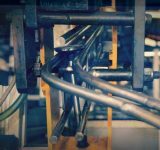 Gearing up for Automechanika Frankfurt 2018. 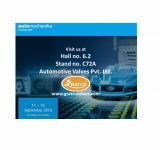 We will be displaying our products and technical at Stand no. C72A, Hall no. 6.2. Production has already successfully commenced at our new 3rd plant at Untva. 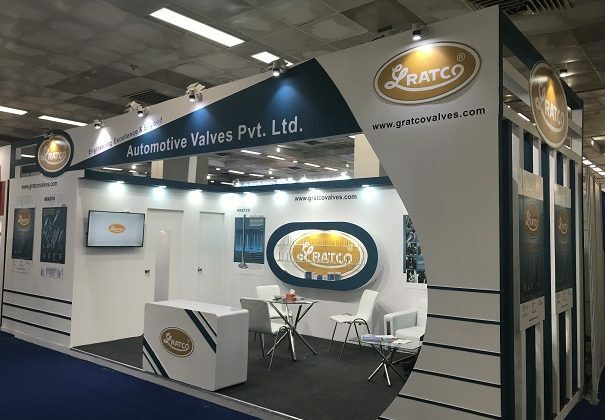 Recently during February 2018 we had participated at Auto Expo 2018 at New Delhi, India. 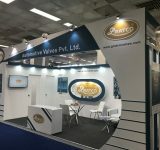 We displayed our products, technical capabilities, etc during the show.